This weekend I went on an unguided bus tour with the South African group around significant sites in Galilee, including Nazareth, Sepphoris, Cana, Tel Dan, Banias (Caesarea Philippi), the Mt. of Beatitudes, and Capernaum. I ended up taking a ton of pictures, from which I posted 83 to my Flickr Photosteam! Since this post will not do the tour justice, I highly recommend that you also view my photos in their entirety, from both Saturday and Sunday. 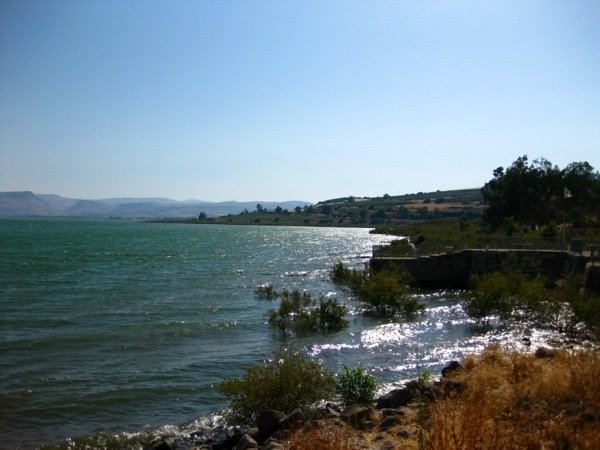 The Sea of Galilee and its northern coast. My fellow diggers for these three weeks at Tel Hazor are quite varied: young and old, male and female, those pursuing or holding degrees in Biblical Studies, Archaeology, etc., and those not doing so, and from a crazy array of countries: the United States, Canada, United Kingdom, Belgium, Denmark, Finland, Italy, Germany, Australia, New Zealand, South Korea, China, Israel, and probably some others that I’ve forgotten by now. But by far, the largest contingent of excavators is from South Africa! The 19 or so of them planned to hire a bus driver for the weekend to go on an unguided tour of mainly Christian sites around Galilee, and they offered to take others along in order to spread the (relatively inexpensive!) cost among more people. Along with the other three in my North American posse (more on them later), I decided to tag along and see what I could see. Our first stop was Nazareth, where we visited the Basilica of the Annunciation and a reconstructed first century village, based partially on archaeological finds in the area. Then we went to Sepphoris, a Hellenistic Roman town with which Jesus must have been familiar as a seat of empire close to his Galilean home. 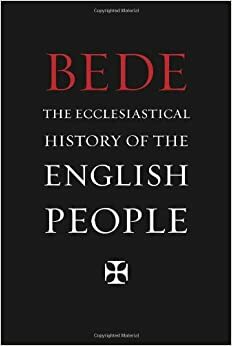 There’s even a possibility that Jesus, as a carpenter/stonemason/builder with his father Joseph, may have helped in the reconstruction of the town in 19 CE. Anyway, Sepphoris (Zippori to the Hebrews) is perhaps best known for its majestic preserved mosiac floors, like the one below. 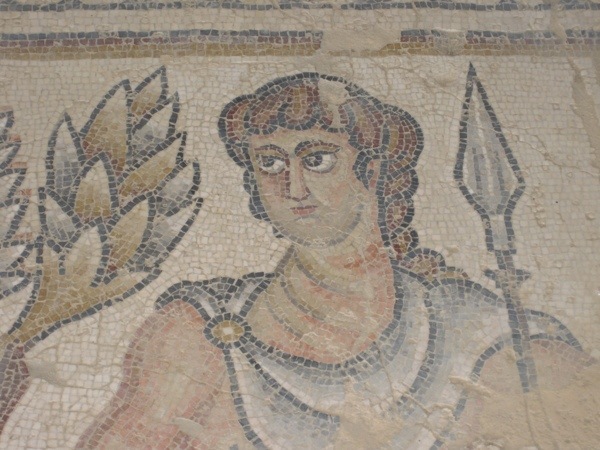 This mosaic of a warrior is among many in Sepphoris. After spending a good amount of time in Sepphoris proper, we left the heart of the town and visited the excavated water system outside of the city. Here I am squeezing myself through one of its smaller points! 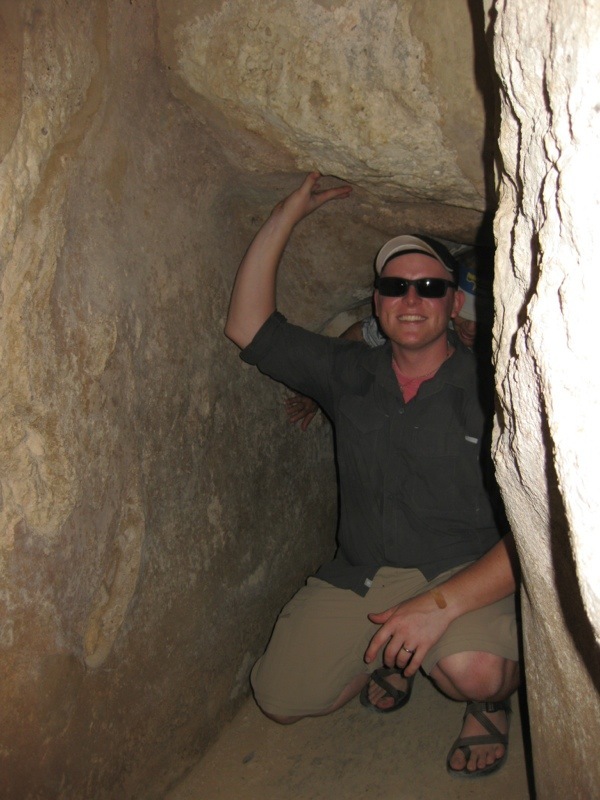 Rob in Sepphoris’ water system. After Sepphoris, we visited Cana, which was uneventful and unexciting except for a Filipino nun calling Gabriel and Katie prostitutes for the clothing they were wearing. This is about how Saturday ended. Sunday started off with a bang at Tel Dan, which is referenced in the Bible numerous times as the northernmost site both in the United Monarchy (from Dan to Beersheba) and the divided kingdom Israel (from Dan to Bethel). It’s an important site for several reasons. First, it sits along an international roadway leading from the north down into Samaria and Judah, and is therefore an early warning system if any enemies are planning to attack the cities to the south. Second, Dan is the beginning point for the waters that run into the Jordan and the Sea of Galilee, and therefore, supply all of Israel with its mayim. If you control the water system at Dan (along with the rest of Dan), you basically own Israel. 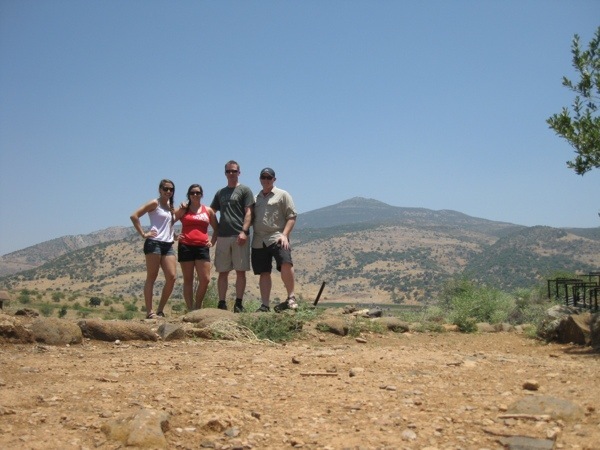 While at Dan, we visited the nature preserve maintained by Israel’s Parks System, and stepped into the freezing cold waters that originate from the snowmelt of Mt. Hermon, which eventually feeds the Jordan. We also went to the high place constructed at Dan, which was fascinating in its size and scope. Just past this, we (the four of us North Americans, who separated from the main group to take a more vigorous tour) posed for a photo in front of Mt. Hermon! Meet my group of good friends from the dig team: Gabriel (West Virginia), Katie (Newfoundland, Canada), and Cory (Ohio). At this point, since my time to blog is now getting short, I will close with a summary of our travels for the rest of Sunday: we walked around Banias (and the region called Caesarea Philippi in Mark and Matthew) and then dropped down to the Sea of Galilee for the Mt. of Beatitudes and Capernaum, where Jesus and Peter spent a lot of time. In fact, here, the home traditionally associated with Peter’s mother-in-law is commemorated with a church that looks rather like an alien spaceship landed atop it. 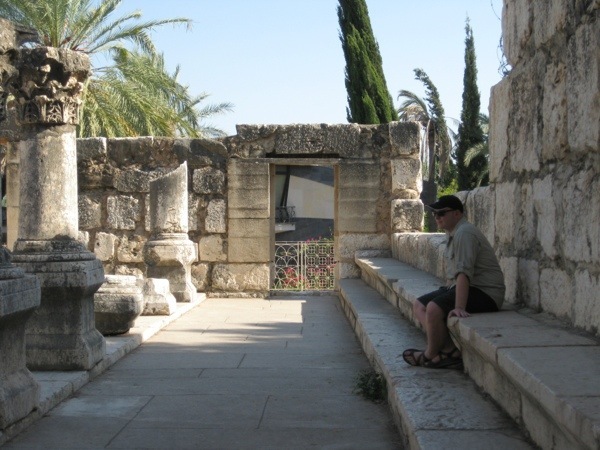 That UFO church is just visible in the doorway of Capernaum’s synagogue, at which I am seated below. Listening intently in the synagogue at Capernaum. The pictures are great but your explanations are very helpful. Sounds like a good weekend.